All kids services comes with complimentary nail art (two fingers / two toes). Our Signature Manicure (without cuticle trimming) with Gel Polish designed for children 12 and under. Our Signature Manicure (without cuticle trimming) designed for children 12 and under with complimentary traditional polish. Our Signature Pedicure (without cuticle trimming) with Dazzle Dry Premium Polish and Vegan Cupcake Bath Bomb designed for children 12 and under. ​Our Signature Pedicure (without cuticle trimming) designed for children 12 and under with complimentary traditional polish. ​Cut, file and buff with choice of traditional polish. 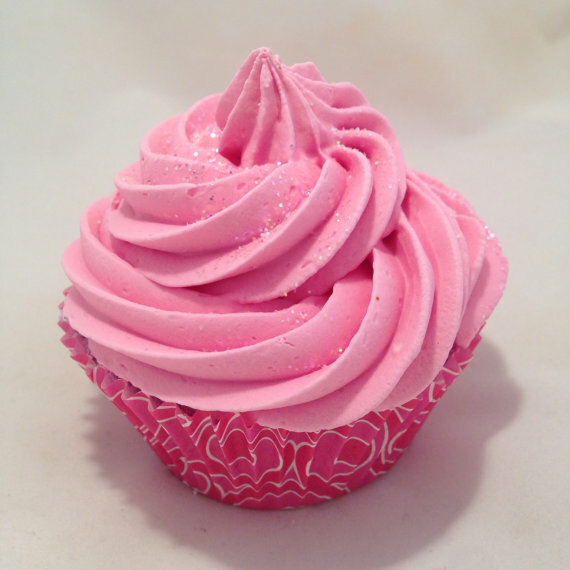 ​Make your Pedicure more magical (and pink) with our sugar cookie scented Vegan Cupcake Bath Bomb. Highly recommended for French Nails if you are not using Gel Polish.